The action is heating up with just two weeks left of the regular season and another three games will be shown LIVE across the BBL’s social platforms this weekend. 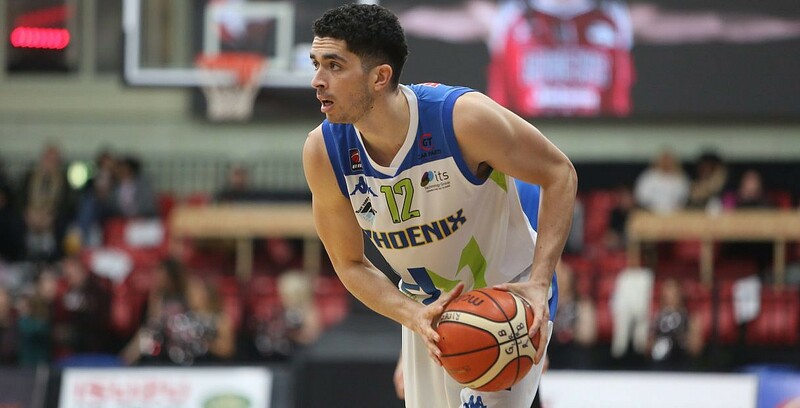 There’s early action on Good Friday as Cheshire Phoenix entertain Manchester Giants in the first of two games on the BBL’s YouTube channel along with another derby as Plymouth Raiders and Bristol Flyers meet on Sunday with all four teams still in contention for places in the benecos BBL Play-Offs. Also on Friday, DBL Sharks Sheffield take on London City Royals in this week’s game on BBC Sport, while Leicester Riders’ home game against Worcester Wolves 24 hours later on Saturday evening will be on the BBL’s Facebook page as part of continued streaming tests. 🔜 @BBCSport: @SheffieldSharks host @LDNCityRoyals on Friday night as both teams push for a strong finish to the regular season with their spots in the @BenecosUK BBL Play-Offs still to be decided! All games remain available to watch LIVE over at livebasketball.tv via subscription. Subscribe to the BBL’s YouTube channel HERE to catch up on recent games, player performances and the weekly Top 10 Plays.